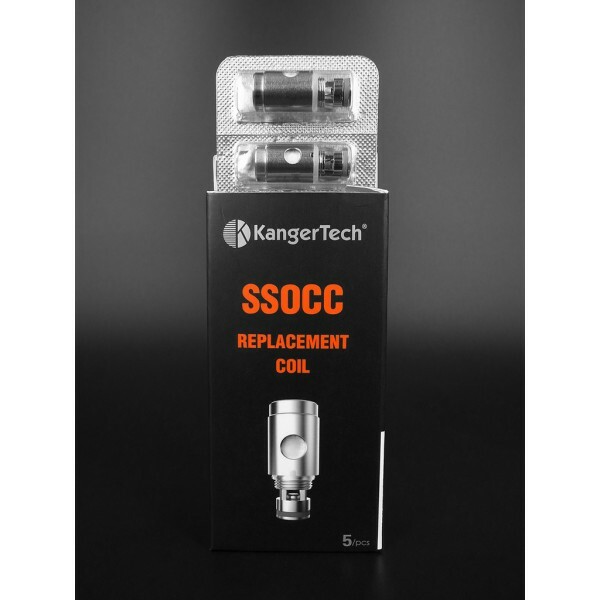 The Kanger SSOCC coils are the Satinless Steel version of the Kanger OCC coils, hence the acronym, SSOCC. 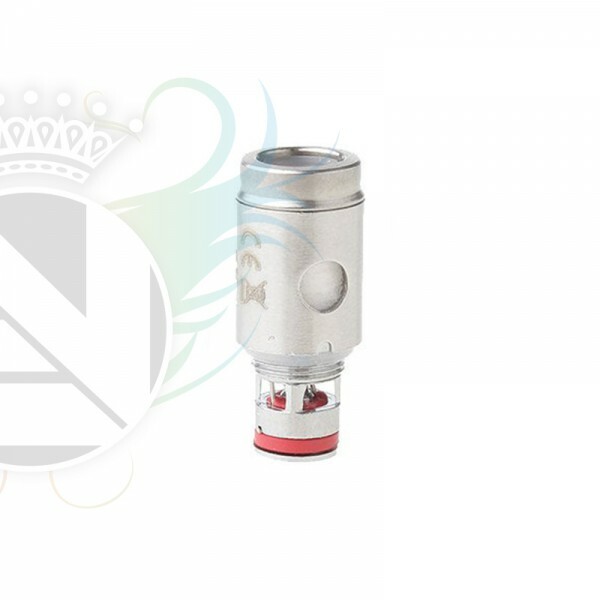 The wire used in these coils is made from Stainless Steel as opposed to the Nichrome used in the OCC coils. They also differ from the OCC coils in that they are smaller and cylindrical in shape and therefore take up less space/volume in the tank they are being used in, as opposed to the cuboid shaped OCC coils.